2730 Lebanon Pike, Nashville, TN 37214 at a respectable time. The 5th stop of the KBFTN series is almost here. We will be fishing the Cumberland River. This is a random draw tournament where you will draw a location the morning of the tournament during registration. The location you draw must either be your put in or take out location. You can partner up before hand to help with shuttling if needed, but this is not a team event. Launch will be 6:30am, check in at 5pm. 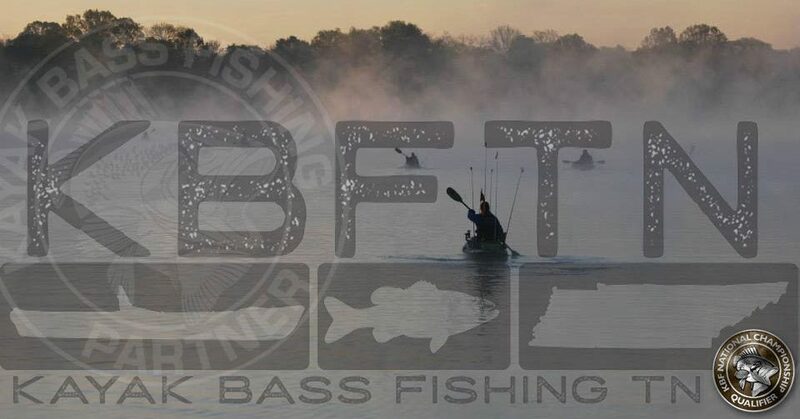 We will be using each anglers best five black bass, minimum 12″. This is a catch, photo, and release tournament, so no fish will be kept. Trolling of only 1 rod, and only 1 rod may be used at a time. A PFD is to be worn at all times while on the water. If caught not wearing a PFD is disqualification. Please familiarize yourself with these locations before hand. If the river is blown out we will 4 alternate locations on one of the local lakes to fish from. This entry was posted in Uncategorized on June 18, 2015 by Jeremy Meier.